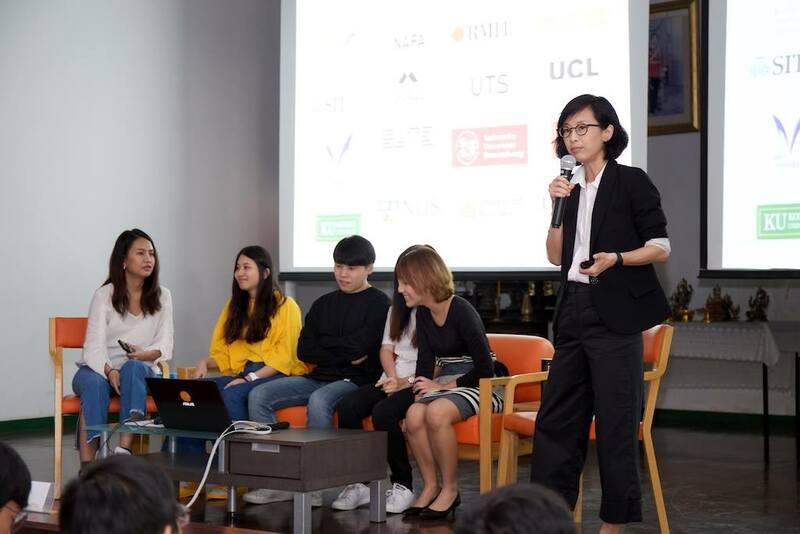 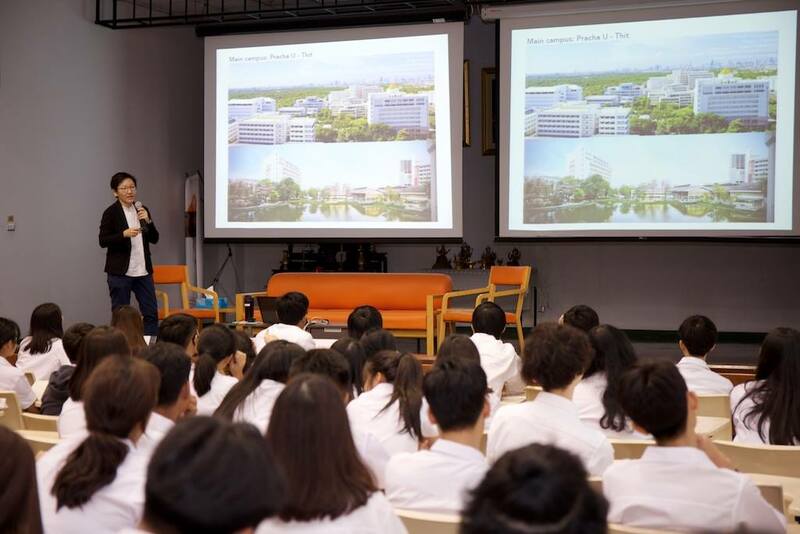 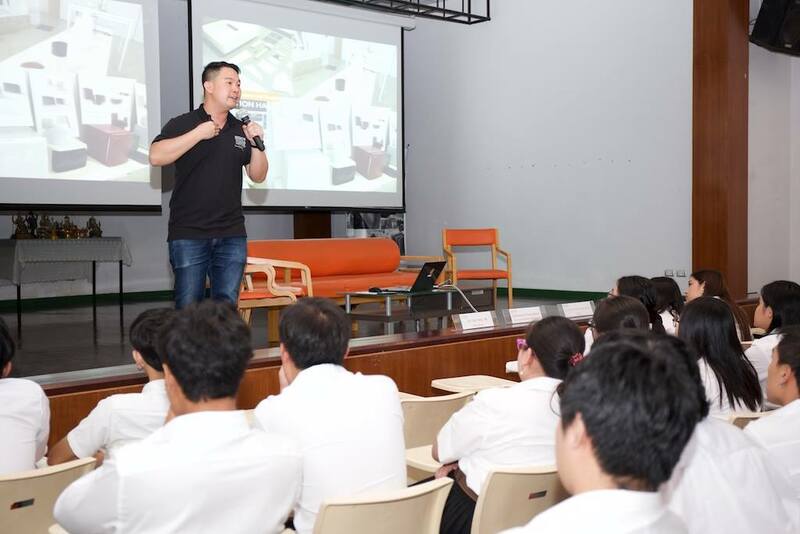 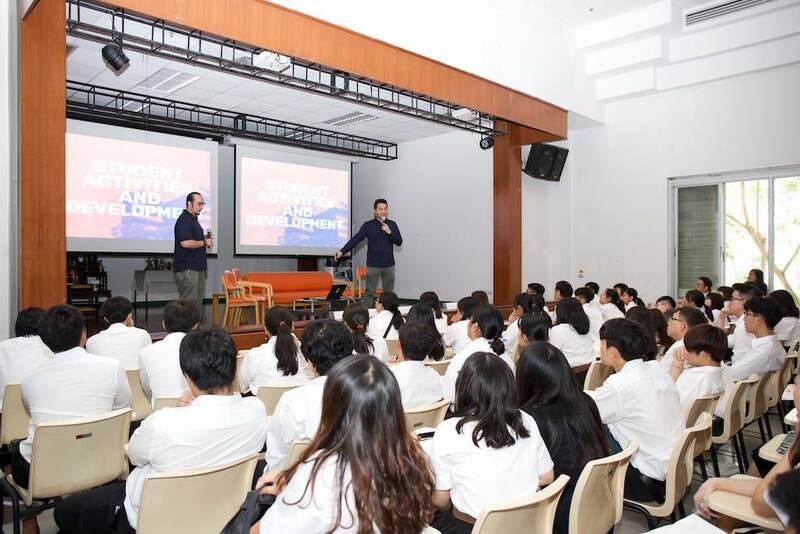 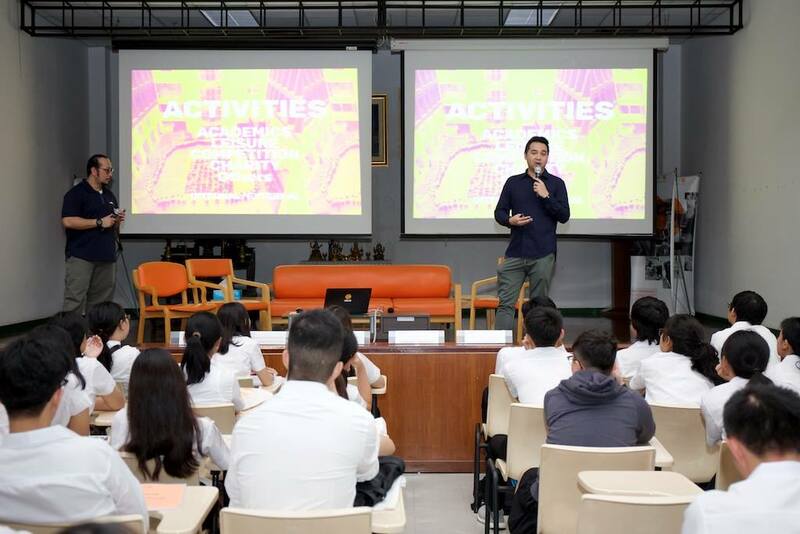 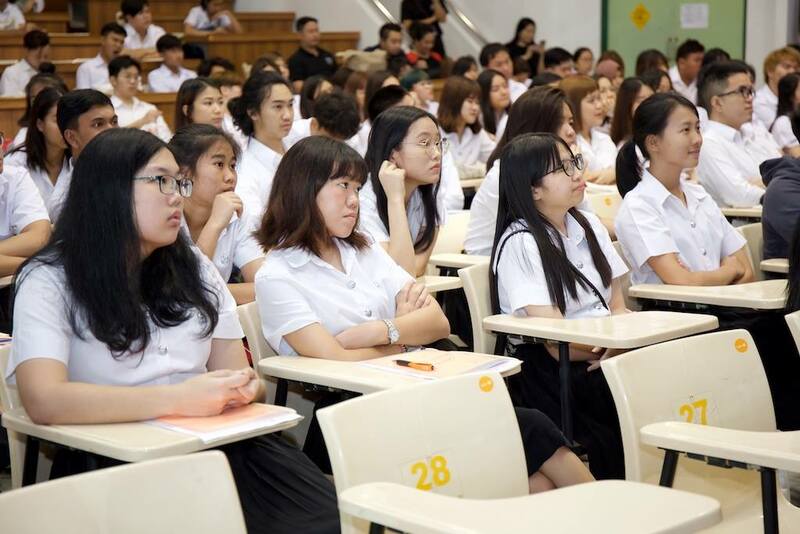 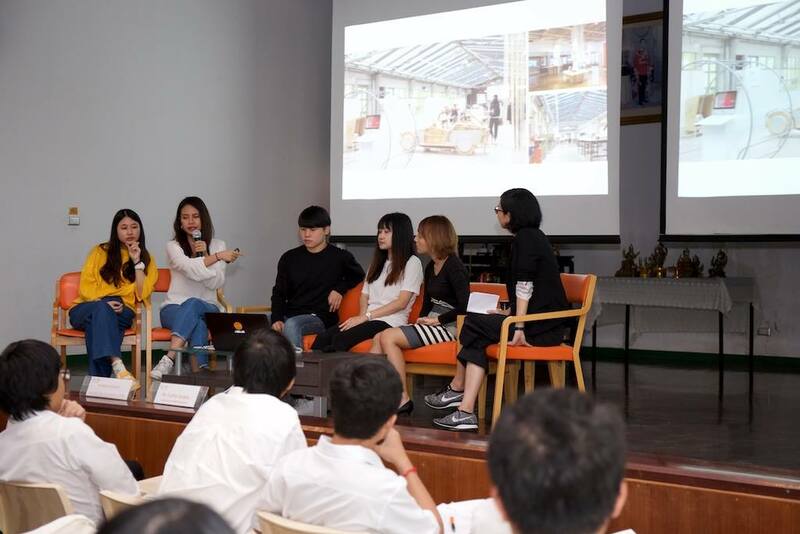 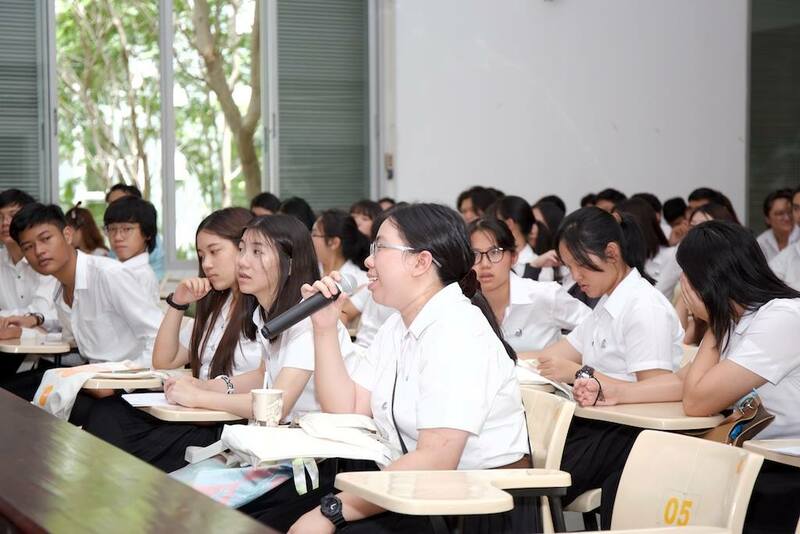 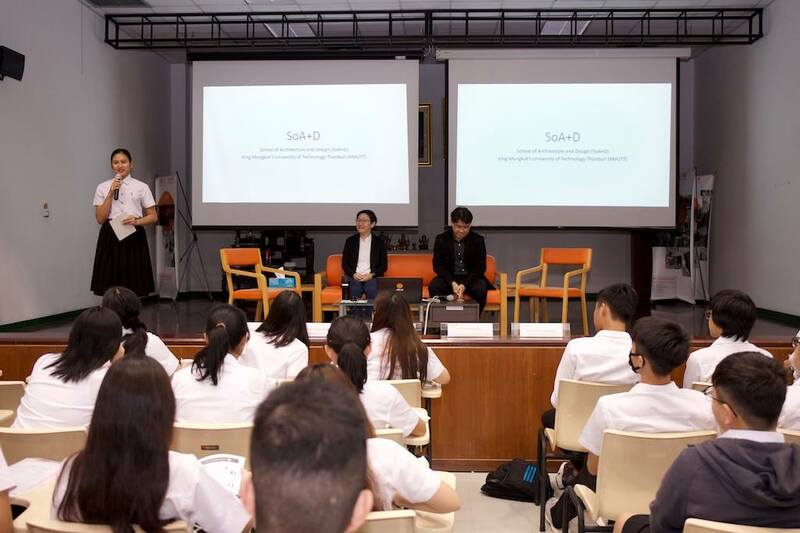 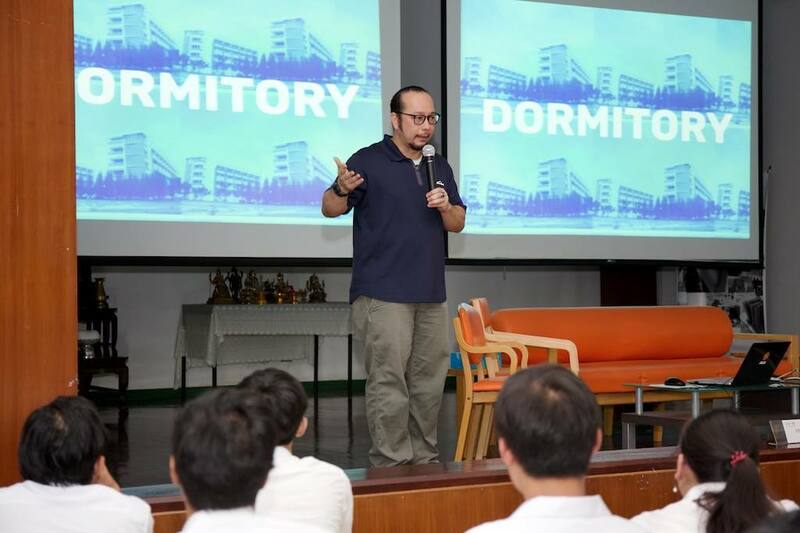 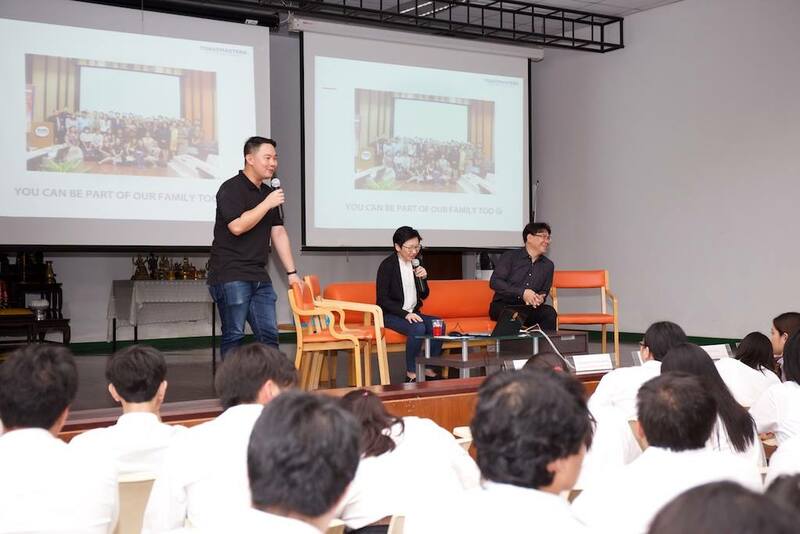 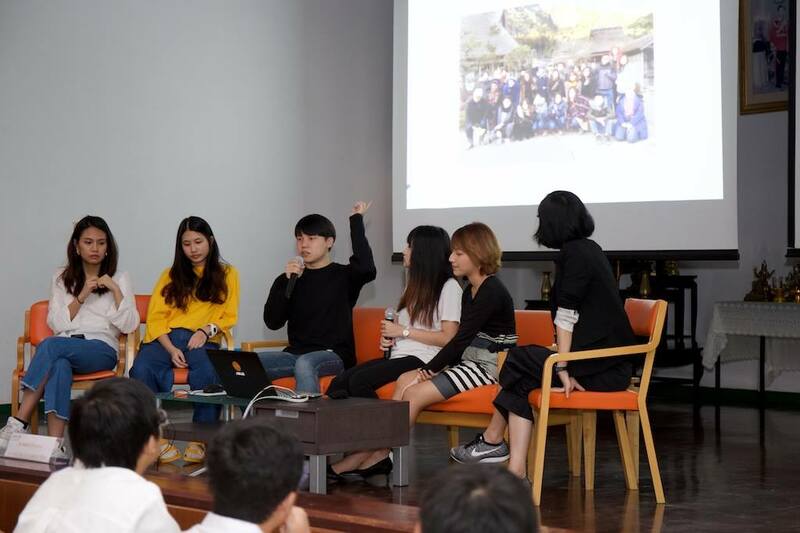 On the 7th of August 2018, the School of Architecture and Design hosted the annual orientation for freshmen and guardians to provide general information before the first semester had started. 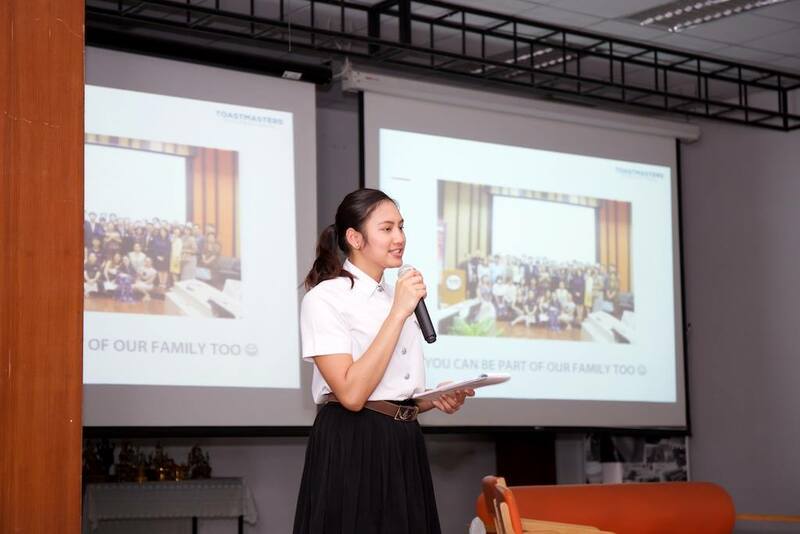 Held at Ubol Chantakamol Auditorium, the parents and students had an opportunity to meet their instructors and program heads. 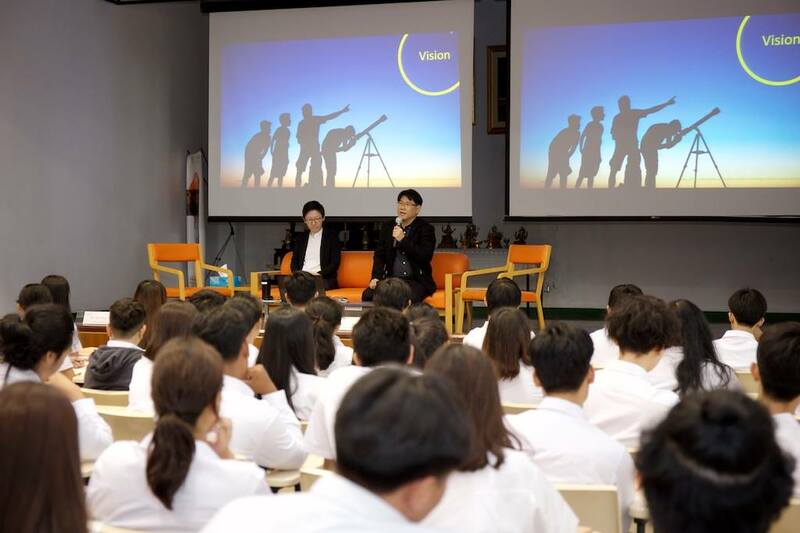 Indeed, it was a good opportunity to begin Academic Year 2018.